Information about Tekken 7 trailer. 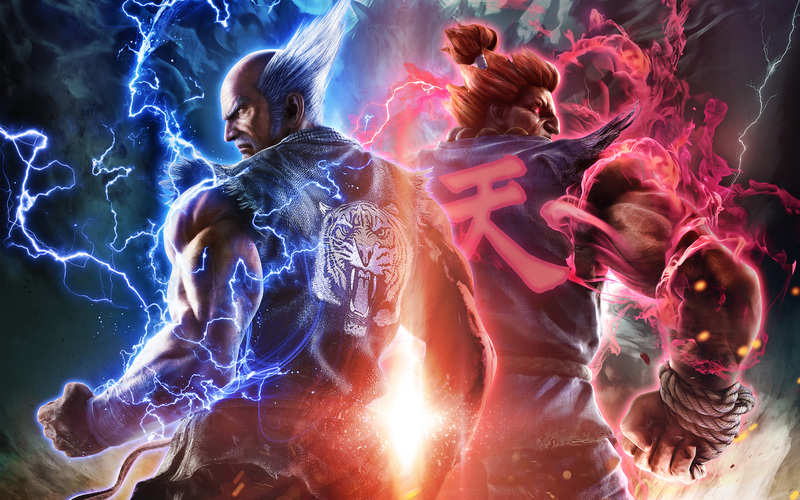 We are glad to announce that Bandai Namco has finally given more specific news about the Tekken 7 release date. In less than four months, we should all be able to play one of the most awaited video games by downloading it from the internet or buying a full version for a reasonable price at Amazon and etc. Anyway, first of all lets ask ourselves where everything started and when we saw this game for a very first time. If we remember well, it was firstly presented in games conference and later on in YouTube channel. Speaking of which, Tekken 7 trailer, is the first thing that comes in our mind. Maybe, we could find many more videos, where Tekken 7 was somehow presented. However, far below you can see the best Tekken 7 official trailer that today has more than a million and a half views and more than thousand comments. Without no doubt, we are sure this Tekken 7 announcement trailer was made by the greatest video makers. Just look at its quality, the message it brings and special effects in general. More precisely, in this video we like everything from the very beginning to the very end. For instance, the main idea to show the fight against Akuma and Heihachi is really awesome. First of all, both characters are everyone’s favorites and they both are the most powerful fighters in the game. Second of all, their battle shows how strong and unpredictable the game can really be. Moreover, as it is quite obvious, no mercy in Tekken 7 is acceptable. Even though, the fight looks really rough and the fighters become very tired, battle can’t be finished until the victory is reached. As we noticed, in this video Akuma looks much stronger than Heihachi. However, we still believe it is the very first video, where the developers of the game wanted to show Akuma’s powers in the best possible way.